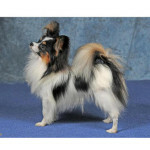 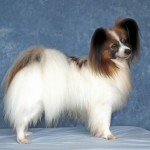 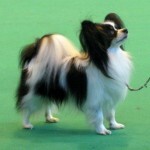 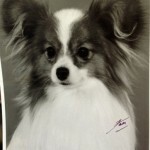 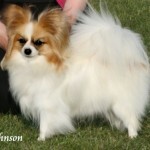 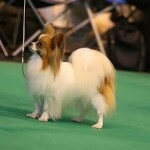 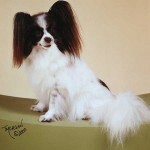 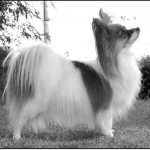 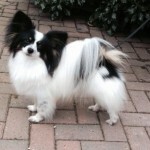 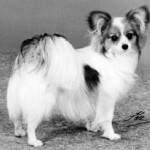 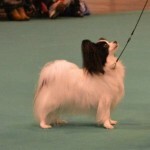 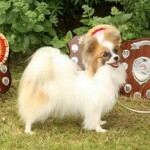 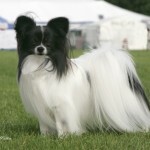 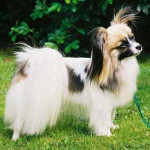 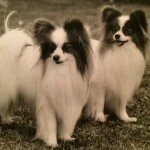 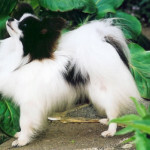 Sharing Papillon information, pedigrees and photos. 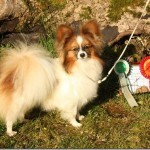 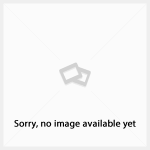 Simply click on the photo to see the dog's information and pedigree. 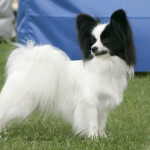 If you would like to have your dog included, please contact us.